How about a 44 € coupon, preferably monthly. In Germany, vouchers are tax-free up to 44 €, for you and your employer. So accumulate your salary by 528 € annually. Tax-free income for you and a deductible expense for your employer. 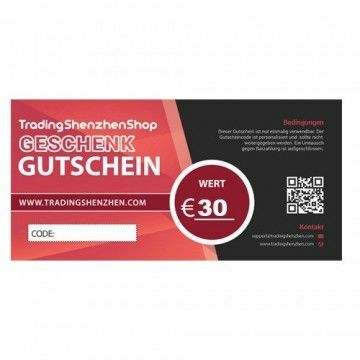 The voucher is made of high-quality paper 400g / m2 and has the dimensions of 235 x 125 mm. Online Code or send with post. Notify me when the 44€ Employee Benefit Voucher drops in price.